Have you just adopted a gray tabby cat? 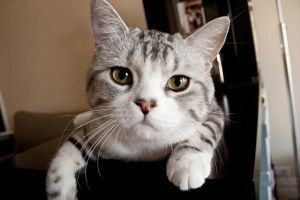 If you are searching for gray tabby cat names we have two great collections for you which both contain many choices: tabby cat names and gray cat names. Some of the most common patterns and colors include a gray and white tabby cat, a gray striped tabby cat and black and gray tabby cats. We hope you find the perfect name for your gray feline! 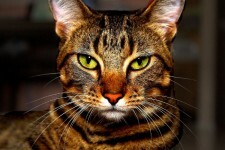 Cat Names City | Powered by Mantra & WordPress. © 2019 catnamescity.com - All rights reserved.